Shawnee Volunteer Fire Company recognized dedicated members Chief Jason Witcraft and Stephen Carey on their many years of dedicated service to the Company. They have served for 30 years and 40 years respectively. Thank you both for your willingness to protect the health, safety and welfare of our communities as you faithfully answer the call for those in need. Congratulations to Brett Wagner, the newest Eagle Scout of Troop 89 in Canadensis. 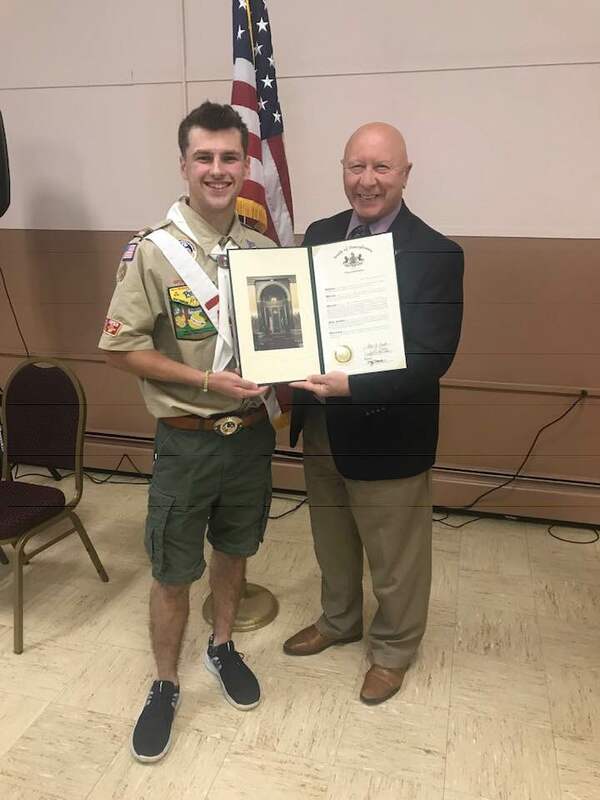 Brett joins a small percentage of all Boy Scouts to attain the rank of Eagle and, for his project, he refurbished the dugouts and outbuildings at the Pocono Township Fire House Little League field. It was my pleasure to recognize Brett on his outstanding accomplishment. Over the last legislative session, we worked to enhance opportunities for small businesses and job creators in Pennsylvania by modernizing business laws, seeking to reduce burdensome and duplicative regulations, and fighting off harmful and unnecessary tax increases. One of those measures, which is designed to help budding entrepreneurs, is the Pennsylvania Business One-Stop Shop. This website seeks to assist entrepreneurs and businesses at all stages of development. It was launched in early 2018. If this would be helpful to you, or someone you know, I encourage you give the One-Stop Shop a look. 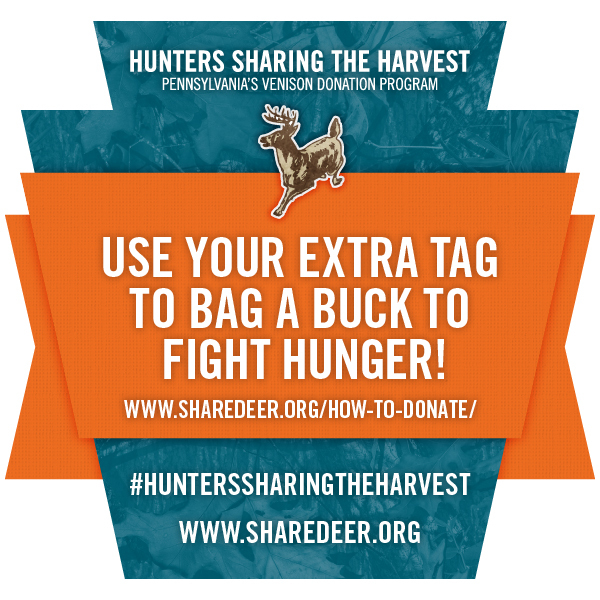 Pennsylvania hunters can again help feed the hungry via Hunters Sharing the Harvest. Each year, the program provides about 200,000 meals statewide. 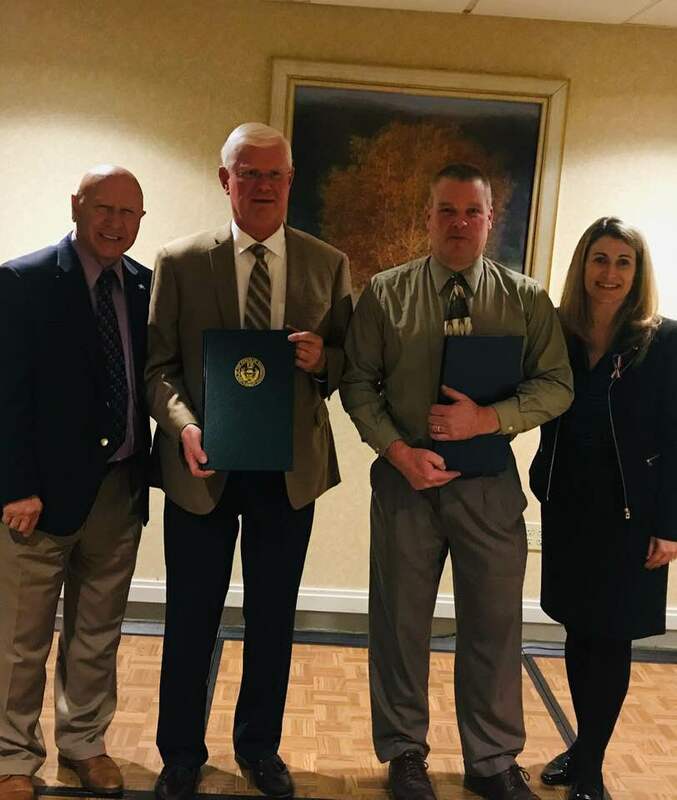 The PA Game Commission provided $20,000 for the effort, so there is no charge to hunters for processing donated venison at participating sites. You can find information on where to take deer to be donated here. 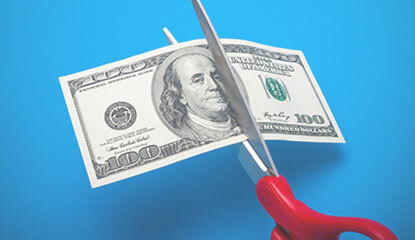 Home heating costs more than any other system in your house — up to 42 percent of your utility bill. According to Energy.gov, an energy-efficient furnace is important, but alone will not have as great an impact on energy bills as using the “whole-house” approach. Here are some ideas on maintenance, insulation, sealing and more to save about 30 percent on your energy bill. Since the National Association of Insurance Commissioners launched a free national locator service to make it easier to connect consumers with lost life insurance policies or annuities in November 2016, it has matched 1,546 Pennsylvania beneficiaries with $12,859,379 in life insurance benefits. The General Assembly strengthened the service by passing Act 48 in June. The law requires all companies selling life insurance policies in Pennsylvania to participate in this service. Prior to the law, insurer participation was voluntary. Applications and guidelines for 2019 PA industrial hemp research permits are now available. Sixty projects will be selected to help determine opportunities for the growth, cultivation and marketing of industrial hemp. The application deadline is Dec. 17. Industrial hemp is a versatile plant that has been used for thousands of years as a source of fiber and food. While grown commercially in the United States until after World War II, industrial hemp became regulated along with marijuana and its cultivation was prohibited until 2014.